For other people called Archduchess Theresa of Austria, see Archduchess Theresa of Austria. Archduchess Theresa of Austria, German: Theresa Monika Valerie Elisabeth Ludovika Walburga Anna, Erzherzogin von Österreich (born 9 January 1931 at Schloss Wallsee in Amstetten, Lower Austria, Federal State of Austria) is a member of the Tuscan branch of the House of Habsburg-Lorraine and an Archduchess of Austria and Princess of Bohemia, Hungary, and Tuscany by birth. 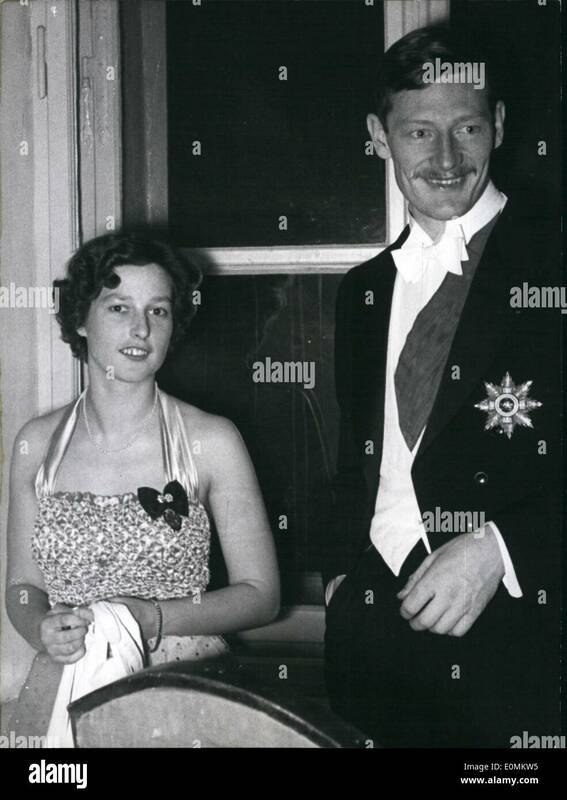 Through her marriage to Prince Rasso of Bavaria, Theresa is also a member of the House of Wittelsbach and a Princess of Bavaria. Theresa was the second child and eldest daughter of Archduke Theodor Salvator of Austria and his wife Countess Maria Theresia von Waldburg zu Zeil und Trauchburg. Theodor Salvator was the son of Archduke Franz Salvator of Austria and Archduchess Marie Valerie of Austria. Hubertus Fischer-Stabauer (born in 2017) godchild of the German President as a seventh born child. ^ a b c d e f Darryl Lundy (10 May 2003). "Theresia Monika Erzherzogin von Österreich". ThePeerage.com. Retrieved 2009-08-12. ^ a b c d e Paul Theroff. "TUSCANY". Paul Theroff's Royal Genealogy Site. Retrieved 2009-08-12. This page was last edited on 11 April 2019, at 06:20 (UTC).